Step into our premier dental suite and experience dentistry at its finest. We provide virtually pain-free dentistry to help you achieve a beautiful smile more comfortably. A cheaper and more convenient alternative to the lengthy and expensive braces procedure. 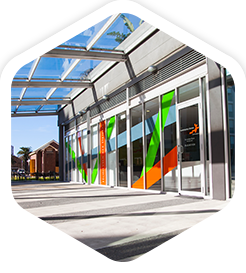 At Honeysuckle Dental we provide premier dentistry from our state-of-the-art dental practice located on Honeysuckle Drive, Newcastle. Experience the sweet side to dentistry with our purpose built facilities tailored to provide you with an optimal dental experience every time. Utilising the very latest in dental technology. Ensuring you maintain beautiful, healthy teeth. Brighten and whiten your smile. We provide comprehensive treatment across this wide range of dentistry to ensure every aspect of your smile is both healthy and aesthetically pleasing. Receiving modern cosmetic and restorative dentistry treatments is an important part of your life. This can only be enhanced when each treatment is customised to suit your natural smile. By enhancing your smile with Honeysuckle Dental rest assured you are in the hands of Dentists who aim to be kind and transform your smile to suit your natural face and create balance. 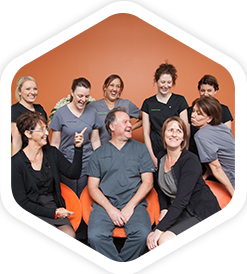 At Honeysuckle Dental we endeavour to provide optimised results when transforming the smiles of every one of our patients. 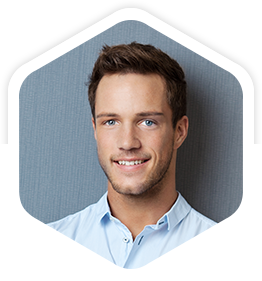 Our team will discuss with you your cosmetic dentistry options and help you to identify the treatment that is most suited to you and your lifestyle. In conjunction with providing the latest cosmetic and restorative dentistry treatments, we also provide needle-free dentistry so dental drills are now a thing of the past! 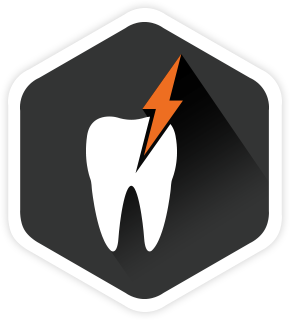 For patients that are scared of the dentist or scared of needles, we provide virtually pain-free sedation. We offer laser dentistry to provide increased comfort during your treatment. The use of lasers reduce the need for pain medication following your procedure, as well as minimise swelling and inflammation to the surrounding surface. With the advances being made in medicine, the average person’s lifespan is increasing. To ensure your teeth last as long as you do, we recommend regular dental visits. 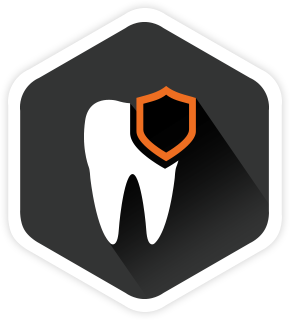 We aim to preserve your natural teeth where possible to ensure that your smile is healthy, durable and suited to your features. 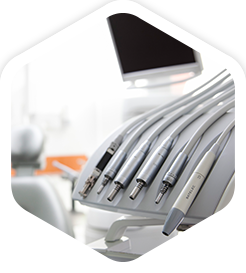 Creating a partnership between the most innovative care and technologically advanced equipment, our team strives to provide you with the very best in dentistry. 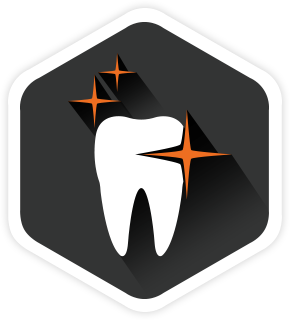 As a paperless practice, you can enjoy the benefits of waste free dental care. 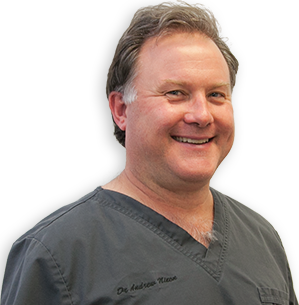 Dr Andrew Nixon works with his highly skilled team aim to ensure that all of his patients achieve the smile they deserve.